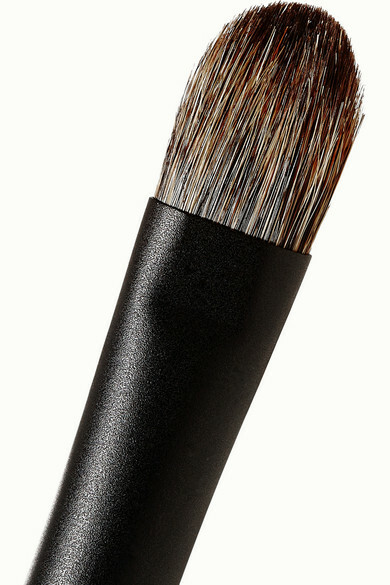 Surratt Beauty's Japanese-made 'Classique' brush is a must-have tool for precise eyeshadow application. This medium-sized design is cut flat with tapered, rounded bristles for even distribution. Use it to build and blend colors.